Heat Factory works with a number of outdoor enthusiasts around the world to guarantee that our product matches your needs and desires. We want to make sure that you stay warm while enjoying some of your favorite hobbies. That being said, we update our Pro-Tips weekly with fun industry knowledge we’ve heard from adventurers who know the industry best. If you have any use for Heat Factory Warmers that we have not yet listed, please contact us at the bottom of our website. Most outdoor photographers will tell you that they always keep their batteries somewhere inside their jackets in an effort to have them close to their body. Why? Batteries discharge more quickly in cold weather. In order to produce an electric current, a chemical reaction is initiated between the battery’s positive and negative terminals. This reaction forms electrons to supply the current of the battery. That being said, when traveling through cold weather, that same connection is slowed down and therefore less current is produced. When you keep your camera under your jacket, your body heat will essentially keep the batteries warm, reducing the chance of the battery dying. But what happens when you’re on a 60 day shoot during a Canadian Winter? You guessed right. By keeping hand warmers around your batteries, EVF, and LCD (if need be), you will protect your gear from the cold. But it doesn’t end there. Cold equals moisture, and moisture can condensate. 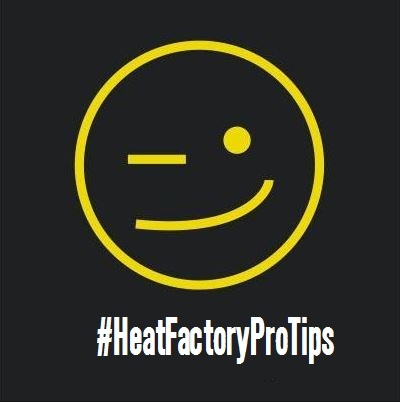 Heat Factory’s hand warmers will also make sure that your equipment stays dry and able to function when you need it the most. Keeping your equipment in an airtight pack will also reduce chances of your gear getting moist. Keep in mind that cold air has a low capacity to hold moisture. Warm air, on the other hand holds moisture more easily. So if you plan on being in the cold and suddenly stop somewhere warm, moisture will be created at the point of the temperature change. Some of us can’t stay away from climbing in the Winter and Fall. Others are simply extra-sensitive to the cold all year round. Heat Factory hand warmers are a great solution for both, and there are many creative ways to use them. As an avid climber myself, I’ve found that my feet always run cold- and the most painful part of this is putting my rock shoes on. If you put a hand warmer or foot warmer in a zip-lock bag with baby powder and leave it open, the powder will warm up and retain heat quite well. When it’s your turn to climb, simply put some of the baby powder in your shoes to stay warm while you’re sending your next route. Keep a warmer in your approach shoes for when you get done. 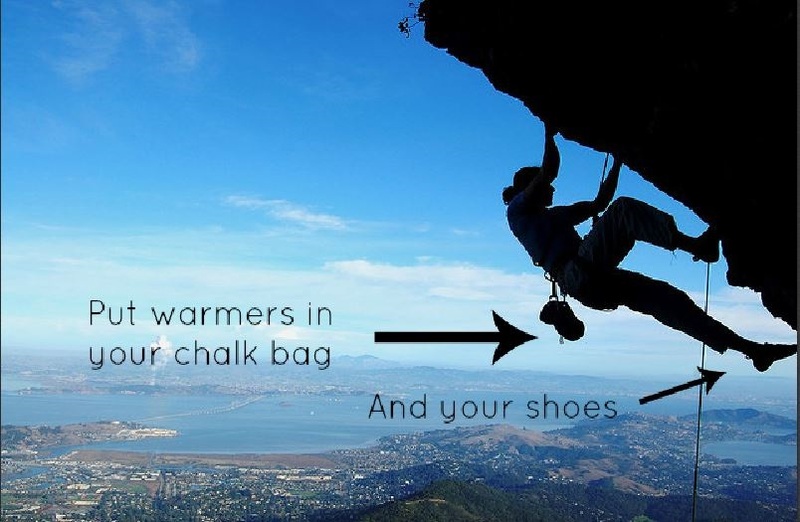 For your hands, keep a warmer in your chalk bag. Everytime you’re able to rest you’ll be able to dip your hands into warm chalk to re-heat the tips of your fingers. Oh yeah, and a good windmill or two will always help! 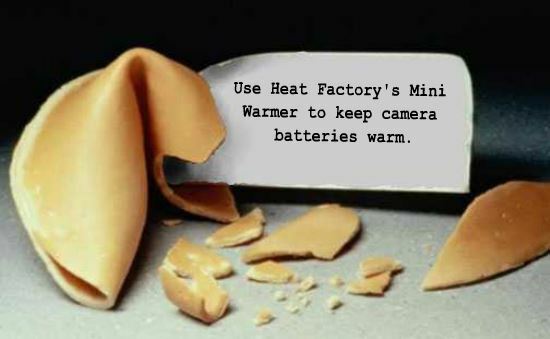 This entry was posted in Tips From the Pros and tagged hand warmers, heat factory, Keep camera batteries warm, photography forum. Bookmark the permalink.